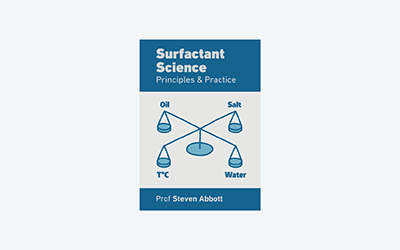 In an ideal world, surfactant and oil suppliers would tell us the Cc and EACN values. Till then, we have to measure them ourselves. The techniques are much easier to understand with the help of the apps.